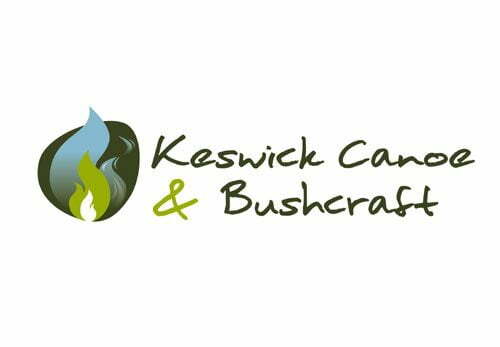 Keswick Canoe and Bushcraft provide a unique wilderness experience and teach skills to confidently enjoy the great outdoors with minimum impact. They asked us to create a new identity for their business. The design brings together fire and water in an illustration that features flickering flames and a fast flowing river. The handwritten font has a natural feel which complements the graphic.